7 Directors who Stole the Show with Their Acting Prowess! The Director makes the Actor! Saying this, there are a number of actors who turned directors like the legendary Raj Kapoor, Guru Dutt, Kishore Kumar and Manoj Kumar. Coming to more recent times we know Farhan Akhtar who has turned in to a full-fledged actor and proved that he can do most of other things as well. Karan Johar, the ultimate family film-maker, also tried his hand at acting. Apart from these, there are certain directors who we could never imagine as actors. They are known for their serious and intellectual movies, but they amazed everyone with their acting skills. He is known for his films Paan Singh Tomar, Bullet Raja, Saheb Biwi aur Gangster and many more. Being an acclaimed National Award winner, acting was never in the cards for him. 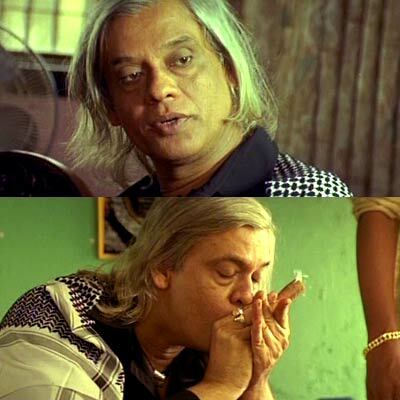 On insistence of his friend and fellow director Anurag Kashyap, Tigmanshu ventured in to acting by portraying the main antagonist, Ramadhir Singh in Gangs of Wasseypur. Anurag’s love for theater is known by all. He had been acting for 20 years in theaters but eventually moved on to direction. He has given us some spectacular films like Dev D, Black Friday, That Girl in Yellow Boots, Gangs of Wasseypur and others. He was seen in cameo appearances in Luck By Chance, Gulaal and few others but his full-fledged acting debut happened with Tigmanshu Dhulia’s Shagird in 2011. He did a few more cameos after that and came back in a longer role as the negative character in Akira in 2016. Mishra is famed for his films like Yeh Saali Zindagi, Inkaar, Chameli and Khoya Khoya Chaand but few know that he once wanted to be an actor. It was Naseeruddin Shah who made him move to direction. Watching Naseer saab act made him think that he could never be that good an actor and so moved to direction. That did not stop him from doing a few cameos here and there. Gangaajal, Raajneeti, Satyagrah, Chakravyuh are only some of the movies directed by the acclaimed director Prakash Jha. The surprising fact is he never had any doubts about his acting skills, provided that the role was right. 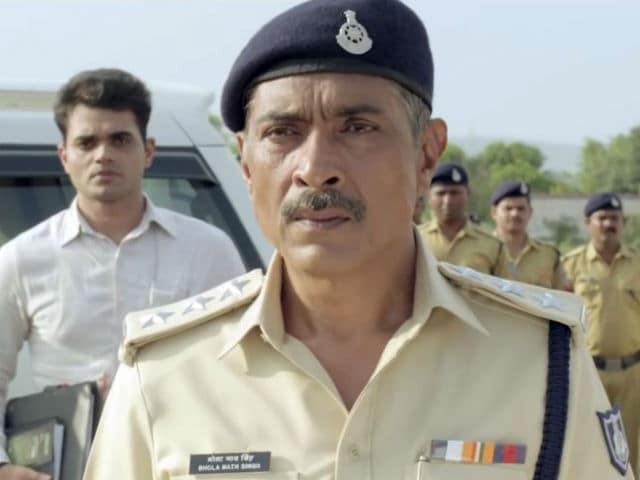 It took him 40 years to make the on-screen debut, he played a corrupt cop in his own movie, Jai Gangaajal (2016). His acting and directing abilities are hidden from no one. He is equally good in both these fields and has proven so time and again. We hope these directors keep acting and giving us the amazing films! Twitter goes crazy as MS Dhoni- The Untold Story gets Banned in Pakistan!